Create your own test for practice or use any of our 120+ tests to practice certain categories. Each word is spoken aloud using Siri, so even your custom tests can be spoken! With 4 colors and a light black background to choose from learning how to spell has never been so colorful! Teachers and Parents have said they love this because it is fun, colorful, and easy to use for their students and kids. Students prefer this because they can easily enter their own tests and compete in a global leaderboard that shows everyones stars they have earned! 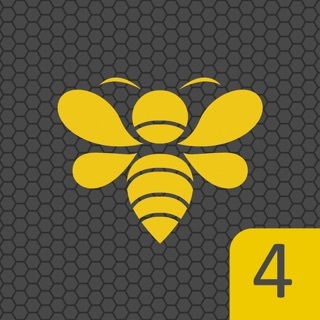 This is a great app to practice spelling words. My son (who is also autistic) has been using this app to study for his spelling tests at school for the past 2-3 years now. 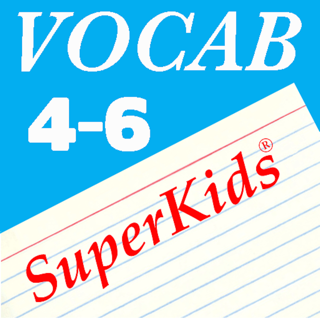 -to allow for editing lists or adding new words in the spelling lists that have been already been created. 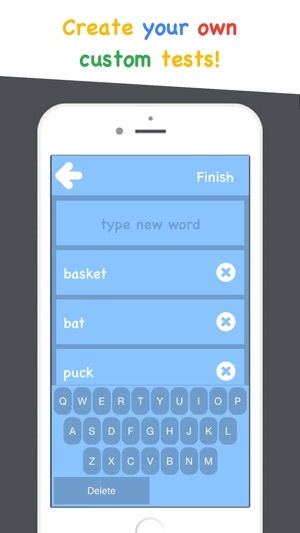 -to maybe show the number of words being added when entering new words into a list. (Ex: when I’m creating a new spelling list for the week, sometimes I miss a word or two and end up having to restart a new list all over again because I lose track of what number word or how many words I’ve already entered. So, say there are 20 words and I’ve finished creating a list that only shows I’ve entered 19 word, I have to start over from scratch. -allow for deleting or editing old lists. 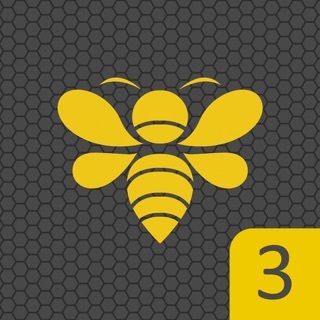 Overall, I love this app and it has been 100% useful for my son’s studies!!! Purchased this to help my daughter study for her 4th Spelling Bee. There were 240 words, I created 12 practice lists for her to review using the app. Playing the game really made learning fun. She had two weeks to prepare. Totally excited to tell you that she WON! This app was her secret to success. 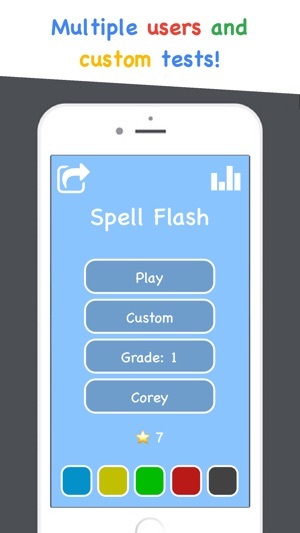 I love Spell Flash, it is so easy to enter your spelling words from school every week for a custom test!